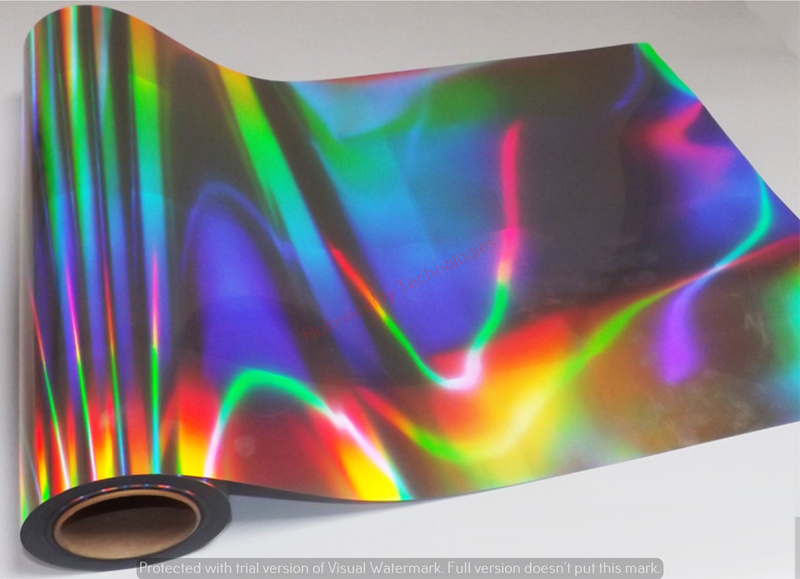 Holographic Packaging Films | PB Holotech (I) Pvt. Ltd.
Our patrons can avail from us an impeccable range of Holographic Packaging Films. These products are ideal for flexible or rigid packaging, which makes the product more noticeable and increases its authentic value. Our range is available in custom colors, metalized or transparent, PET, BOPP & PVC. Products like ice-cream, cosmetics, snack foods, toothpastes, confectionery have reaped rich dividends using holographic packaging.